Today is World Poetry Day! I'm celebrating it by having a little Poetry Challenge, here and over at my Facebook page to see if we can create some Poetry together. If you want to co-create with me here's what you need to do: 1. 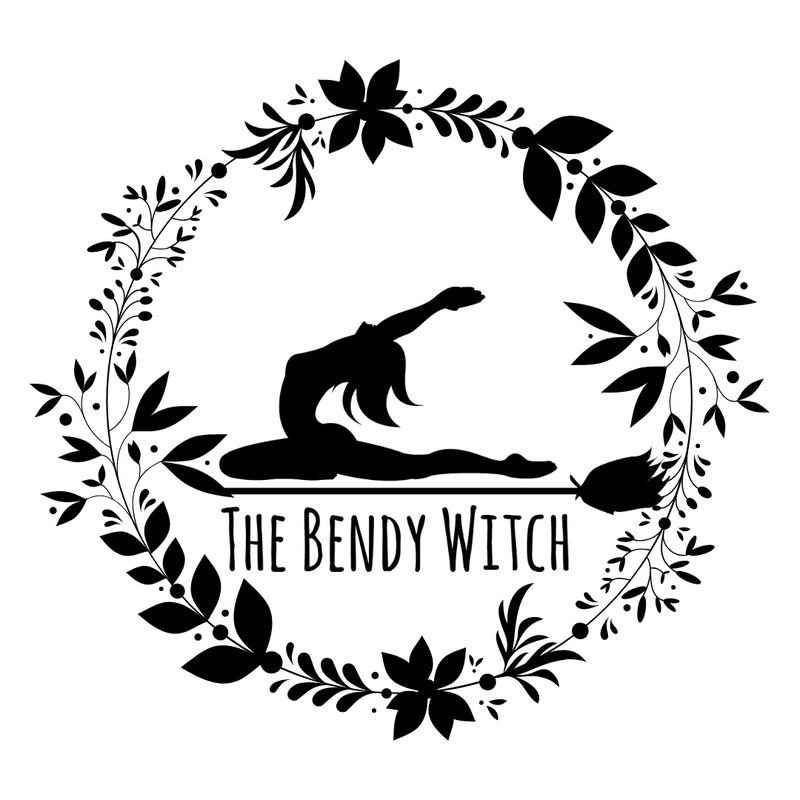 Head over to my Facebook page and Like it : https://www.facebook.com/bendywitch/. or… Continue reading An Invitation to Co-Create Some Poetry..